Lawyers for a northern Ontario First Nation man charged with first degree murder are arguing that the charge should be stayed after his lengthy stay in solitary confinement. Lawyers for a northern Ontario man charged with first degree murder are arguing that his time in pre-trial custody violated several rights under the Charter of Rights and Freedoms, and that legal proceedings against him should be stayed. Adam Capay, 24, from Lac Seul First Nation was charged in 2012 with the death of Sherman Quisses of Neskantaga First Nation. At the time, both men were inmates at the Thunder Bay Correctional Centre. Staying a charge means the prosecution is dropped. It can, however, be revived within one year — but only under specific circumstances. Capay's time in segregation, where he spent 23 hours alone in his cell each day with the lights on constantly, made national headlinesafter Ontario's Chief Human Rights Commissioner toured the Thunder Bay District Jail in October, 2016. The province has since reported that Capay is no longer in that situation. 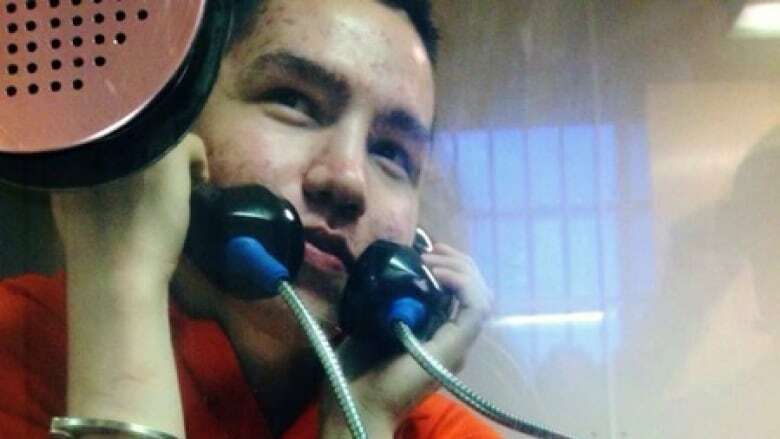 Capay's status as an Indigenous person in custody also never appeared to be taken into consideration during any review of his time in solitary confinement, the defence's application argued. "Prior to [Ontario Chief Human Rights Commissioner Renu] Mandhane's visit, Mr. Capay had no access to any Indigenous elder, no opportunity to practice Indigenous spirituality and extremely limited access to Indigenous-specific programming or supports," the document stated. Capay's murder charge has still not gone to trial. Earlier this year, a March 20 trial date was "vacated" after a Superior Court justice in Thunder Bay agreed to extend time for an inpatient psychiatric assessment. The details of that assessment are subject to a publication ban. The defence's application to have legal proceedings against Capay stayed is scheduled to be heard in March.